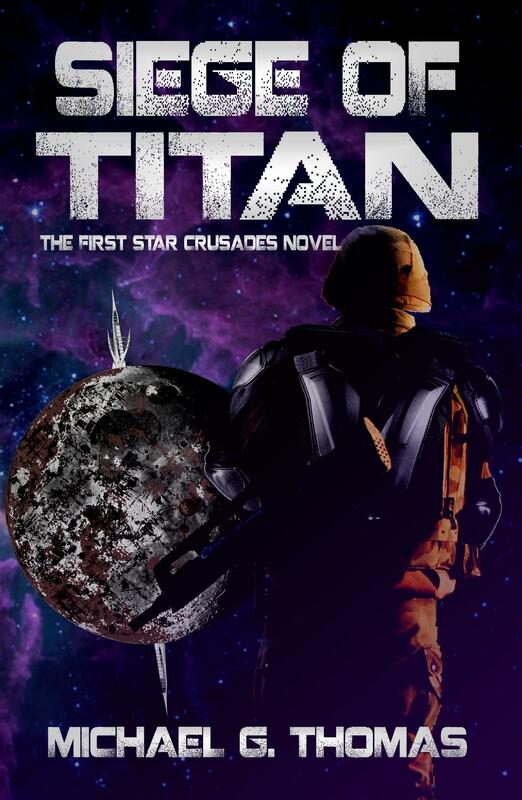 The first thrilling series in the Star Crusades universe. Meet Spartan, Teresa and Gun as they blaze a path of glory for generations to come! 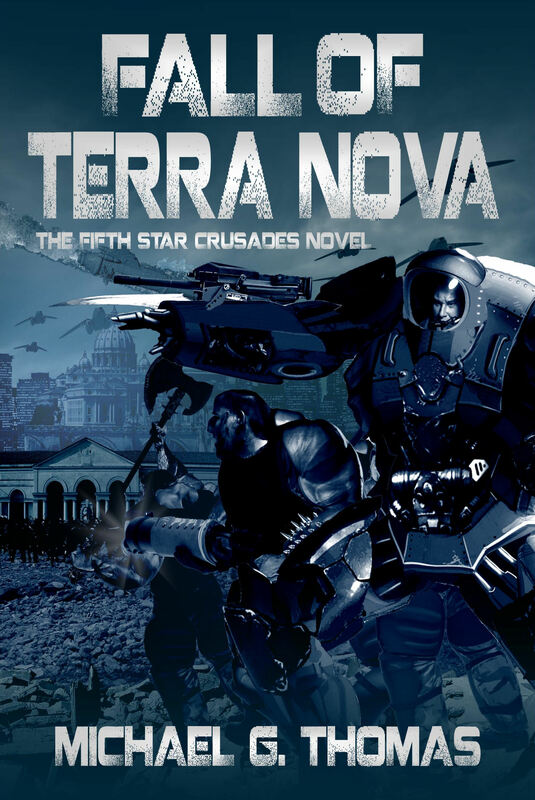 The 6 novel Great Uprising series chronicles the final years of the interstellar Centauri Confederacy that is torn apart by religious strife and extremism. Set in the years 2437AD-2440AD, Generations of stability are lost as a mysterious faction arises deep inside the Confederation. While the disparate forces of the Confederacy attempt to deal with the crisis, criminals and rebels launch terror attacks that destabilise the colonies and turn brother against brother. This bloody and terrible confrontation is described in detail in the epic 7-volume Star Crusades: Uprising series. 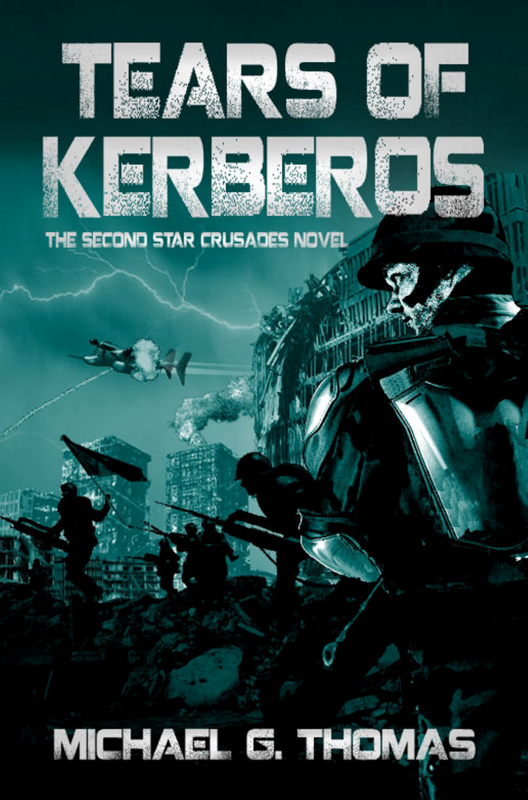 In the first book of the Star Crusades: Uprising series, the bloody struggle is told through the eyes of an illegal pit fighter named Spartan, who is forced to choose between incarceration or military service. Spartan, now a sergeant in the Marine Corps and his armoured platoon is rushed to the defence of New Carlos on the planet of Prime. The massive city is besieged by the terrifying Biomech shock troopers, its fall is imminent. 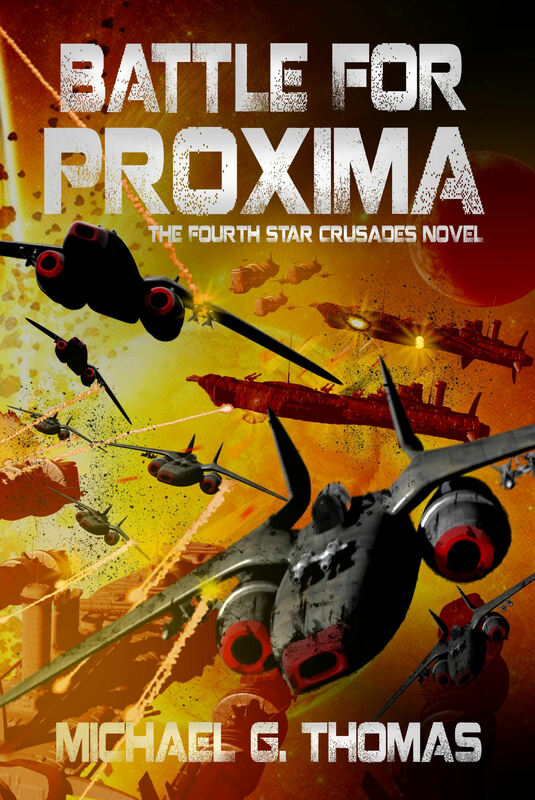 There is peace in Proxima Centauri but for how long? The religious insurgency has already exploded throughout the system and one by one the colonies have seceded from the Confederacy, lured to the offerings of the Church of Echidna. Spartan, now a Lieutenant in the Marine Corps has been given his own special platoon, the Vanguards. His unit is thrown back to the Bone Mill to locate information that could change the war. Spartan and his comrades aboard the Yorkdale train and prepare their new forces for what will be the last battles of the war. 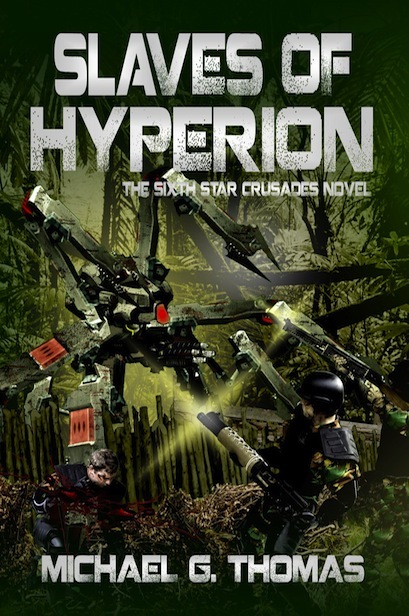 Hidden deep within the humid jungle world of Hyperion lies the last great secret of the Echidna Union. When a number of ships vanish near the planet the worst fears of the Alliance Senate are realised. 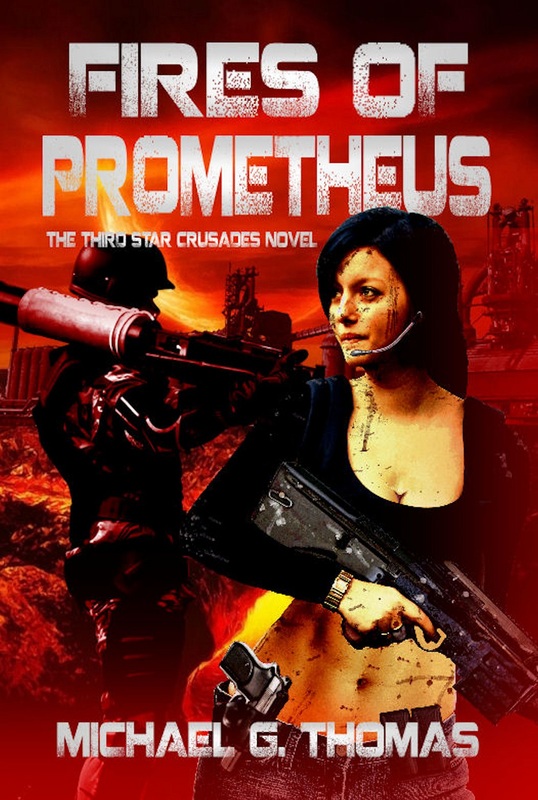 A thrilling science fiction series about the infamous all-female mercenary unit during the Great Uprising. 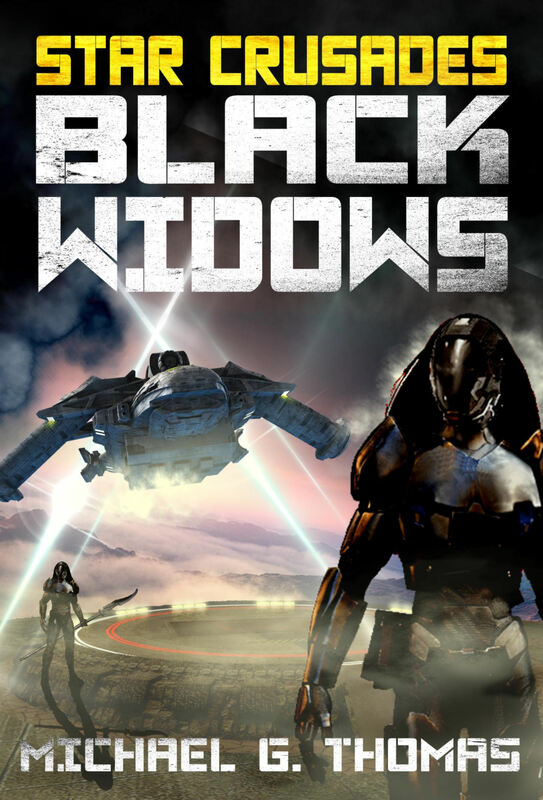 Black Widows is a thrilling science fiction series about the infamous all-female mercenary unit.